Wow! 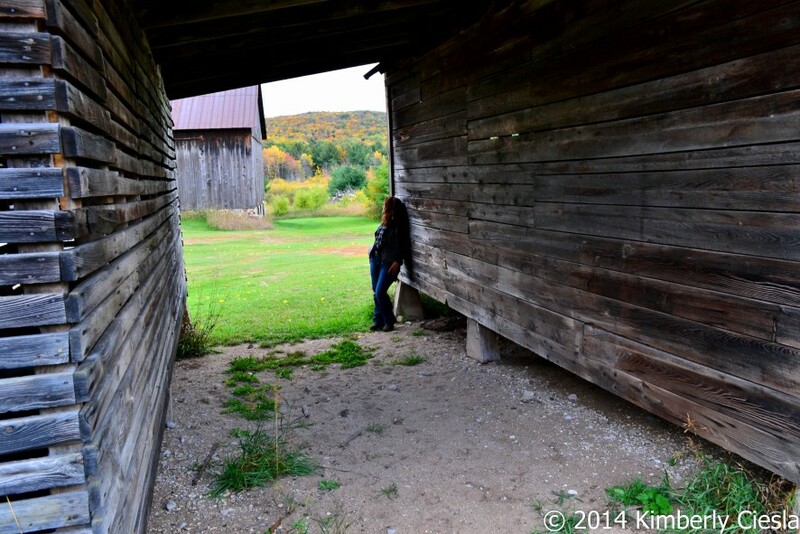 I guess it’s true what they say “Time flies when you are having FUN!” Hard to believe that the year has flown by so fast, and fall is already upon us, arriving officially in Northern Michigan this week! 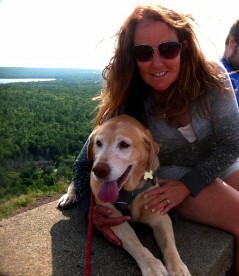 This past year has brought so many memorable adventures and new connections my way, that I feel so truly blessed. 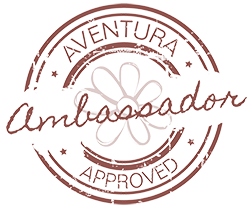 One of the greatest things to happen to me this year was that I had the opportunity to represent one of my favorite women’s clothing brands as an official member of the Aventura Clothing Ambassador team. For those of you who may not be familiar, I would love to take a moment to share a bit about Aventura. Representing Aventura and the #AventuraLife has been more than a perfect fit for me. 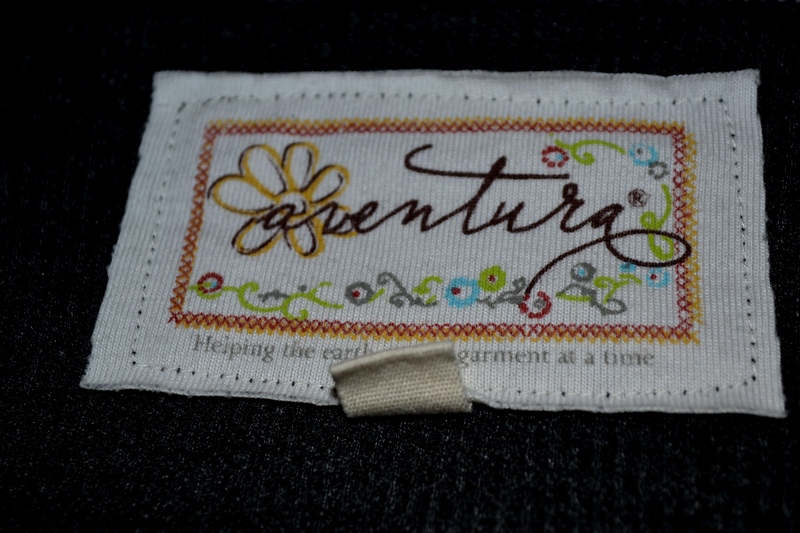 I have found over the past year that my favorite, everyday, go-to clothing almost always has the Aventura Clothing label inside. Some of my favorite pieces include The Arden Pant (Fall 2014). 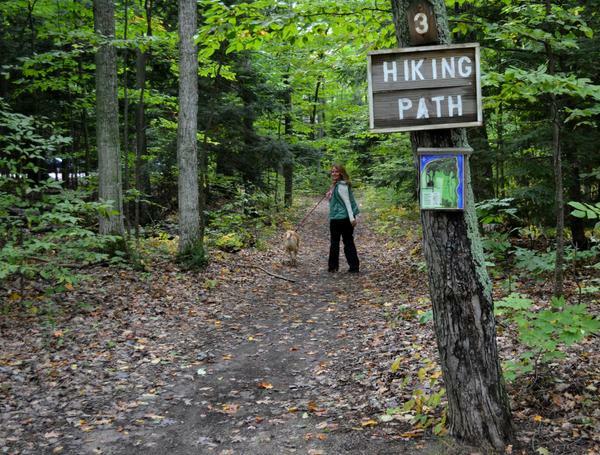 I loved these pants so much that I got a pair in each color and I wear them often, even while hiking. The Cierra Vest and the Owen Vest (Fall 2014), compliment any shirt, and also work well as an extra mid-layer while adventuring outdoors in the colder months. Also, I can’t forget the accessories (scarves, belts etc). which will compliment your Aventura Clothing, with the perfect little details to make any outfit look and feel extra special. The Sadie Henley. Enjoy the classic feel and warmth of a cotton/polyester thermal blend with a splash of color from the stitching and embroidery detail. The Novena Top. 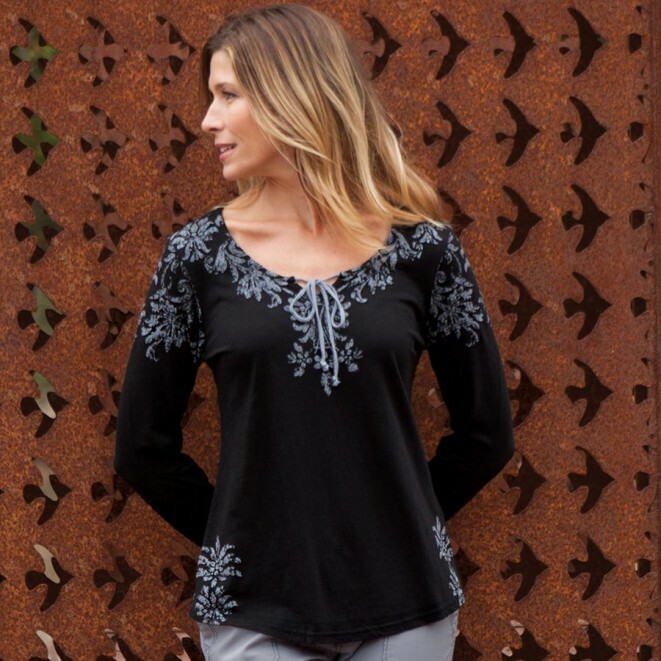 Pretty floral elements line the neckline and sleeves on this long sleeve top made of organic cotton and modal slub jersey. With the drawstring and keyhole neckline, this peasant style top is a unique addition to any closet. Want to check out Aventura clothing for yourself? Another perk of being an Aventura Clothing Ambassador is that I have the opportunity to share some discount codes with family and friends. Hit me up via Direct Message on Twitter @Ciesla504 or email me directly at Kimberly@UpnorthKCarisma.com. I have a few special discount codes available which allows for a one-time discount of 60% off your entire order. (Up to $250) Check out Aventura Clothing’s new Fall collection online now at AventuraClothing.com Happy Shopping and Happy Trails!